Bahrain has justified shutting down a new pan-Arabic news channel, saying it had no license and gave a voice to terrorists. Al-Arab was taken off the air last week after it broadcast an interview with an opposition politician hours after its launch. 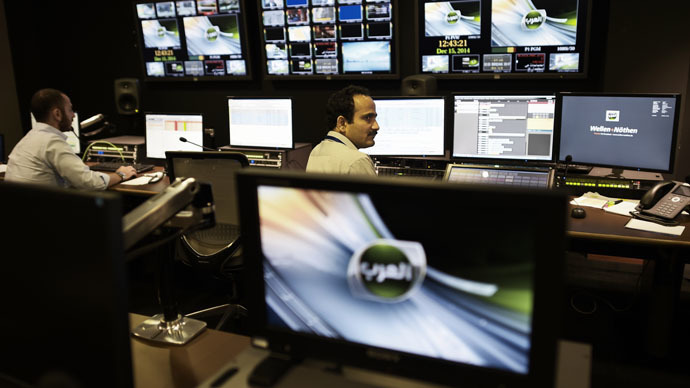 The channel stopped broadcasting hours after it was officially launched on February 1, citing “technical and administrative reasons.” The programming was interrupted soon after Al-Arab interviewed Khalil Al-Marzooq from the opposition Al Wefaq Shiite party, whose leader Sheikh Ali Salman was arrested late last year. Al-Marzooq spent his appearance criticizing the government for stripping the citizenship of 72 Bahrainis the day before, for alleged terrorist activity. Marzooq claimed the decision was politically motivated and made without a fair trial. The state-approved Akhbar Al-Khaleej newspaper wrote a scathing editorial against Al-Arab on Monday, timed to coincide with the suspension. “Resorting to muscle flexing and allegations in the name of freedom of speech or free broadcasting will harm you in the eyes of Arab spectators faster than you can imagine. More than that, it could signal that your failure began when you were born,” read the text in the country's oldest news outlet. Al-Arab was established by Prince Al-Waleed Bin Talal Al-Saud, a US-educated member of Saudi Arabia’s ruling clan, who has a Forbes-estimated fortune of $23.5 billion – much of it invested in Western stocks, such as News Corp and Citigroup. In what may have been a miscalculation, Riyadh's ally, Bahrain, was chosen as the broadcasting site due to its relatively more liberal media regime, compared to Saudi Arabia – where the prince is regarded as something of an iconoclast, and independent channels are forbidden. 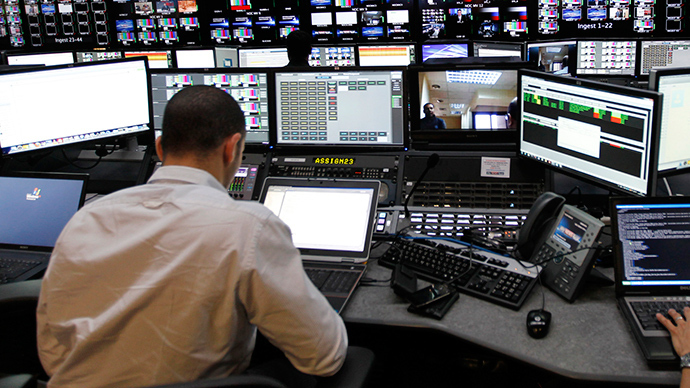 Even after the interruption of the initial broadcast, officials at Bahrain’s information ministry said there were “ongoing” negotiations to resume the broadcasts of the lavishly funded channel, which planned to employ 280 editorial staff and operate 30 bureaus around the world. It is still possible that Al-Arab will return to the screen, even if not with its original editorial team, as no term has been stipulated for the suspension. Al-Waleed Bin Talal and members of his channel’s editorial team have not publicly responded to media requests to clarify the future of Al-Arab. Bahrain, a small island that has been ruled by the Sunni House of Khalifa from the 18th century onwards, has been plagued by instability since 2011, with many of the simmering protests coming from the politically underrepresented Shia majority.